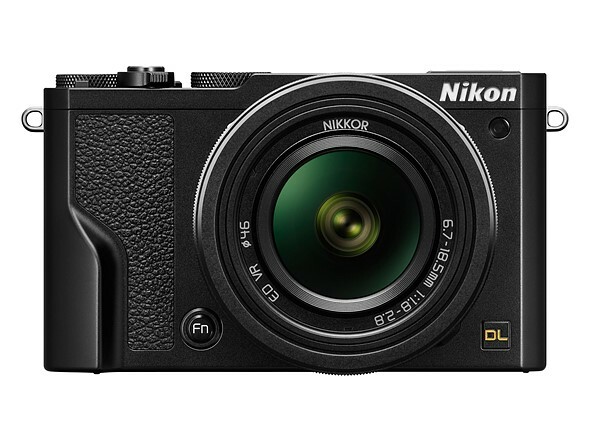 Nikon has officially put an end to the DL series. Announced just under a year ago, the three DL compacts would have had 1″ sensors. Nikon missed its June target ship date, citing problems related to the image processor. Now, Nikon says that the development costs had become too great to continue. A statement released today also mentions the company’s concern that it wouldn’t sell enough units to make up for the increased costs, due to a slow down in the market. That wasn’t the only piece of bad news from Nikon this morning. The company released its third quarter financial results and due to costs of a ‘voluntary retirement’ program it initiated last year and semiconductor inventory write-offs, has announced an ‘extraordinary loss’ from April to December of 2016. The impact of this is reflected in an updated forecast for the financial year ending in March, lowering predictions of net sales and operating income. The statement acknowledges a ‘sluggish and shrinking’ market for digital cameras.